Vivid strokes of color and fragrance spread all around you in the enchanting atmosphere in our very own Valley of flowers- near Satara- Kaas plateau. Yuvazhep’s is happy to announce trip to Kaas plateau on 17th & 18th September 2011 .To enhance the joy of trip we are adding visit to Wai, Satara…the place known for Temples and Dams . Dhom dam is situated on the Krishna & Kamandalu river with capacity of 14 T.M.C. The Balakwadi dam is 19 km from Wai also built on Krishna capacity is 4.08 TMC. have very great natural climate. 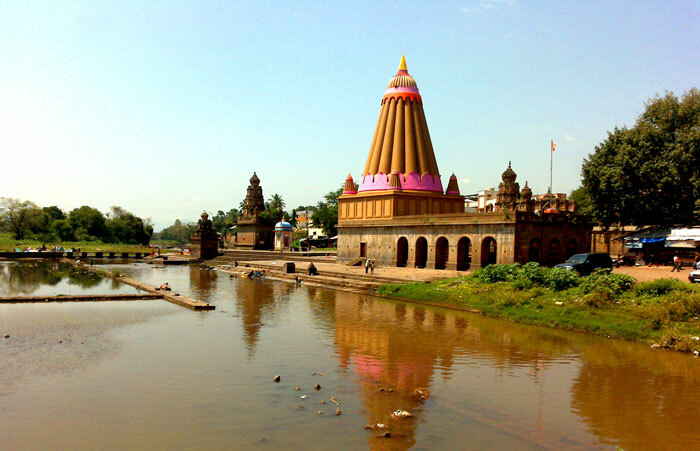 Dholya Ganpati Mandir– This temple is built by Raste in 18th Century on the bank of River Krishna. Kashi Vishweshwar Mandir– This is very old temple of Lord Shiva, the main feature of this temple is the nandi made by the same stone from which the idol of Mahaganapati was made. This Nandi was decorated by the garlands & other jewelery, also there is a pandal made by stone carved beautifully. Including traveling by private bus, all food and accommodation. 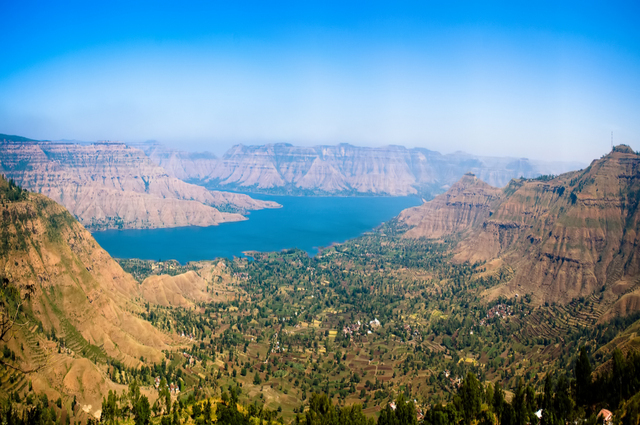 Reach Satara early morning on 17th Sep, rest for a while, have breakfast and proceed for Kaas plateau. Lunch will be arranged at Kaas lake. Return back by evening have dinner and retire to bed. Early morning on 18th Sep leave for Wai and cover all possible spots. Have lunch at Wai and thenafter proceed for Mumbai. Accommodation will be in a dormitory/ marriage hall. * Wrap all things (especially camera & cell phone) in polythene bags. * Smoking & Drinking are strictly prohibited. Anyone found smoking or consuming alcohol will be expelled from the trip. Note: Seats will be booked on payment of trek charges before 11th Sept 2011. No refund of fees will be made for any cancellation then after. If phone not answered leave a message.